In the Christian world, coral symbolizes Christ's blood and sacrifice, it is believed that the corals are not ordinary animals, but the work of God. 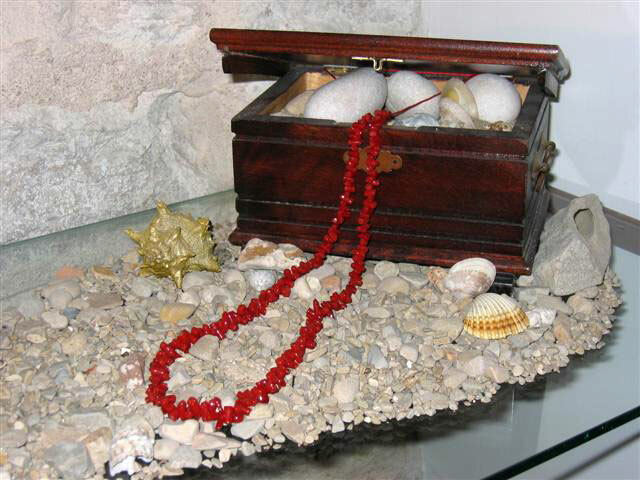 Greek legend says that the red coral came after defeating Medusa Perseus, cut off her head and tossed into the deep sea. Medusa's blood dyed seaweed, which then turned into coral. Name coral comes from the Greek word Koracion, which means ‘daughter of the sea’. 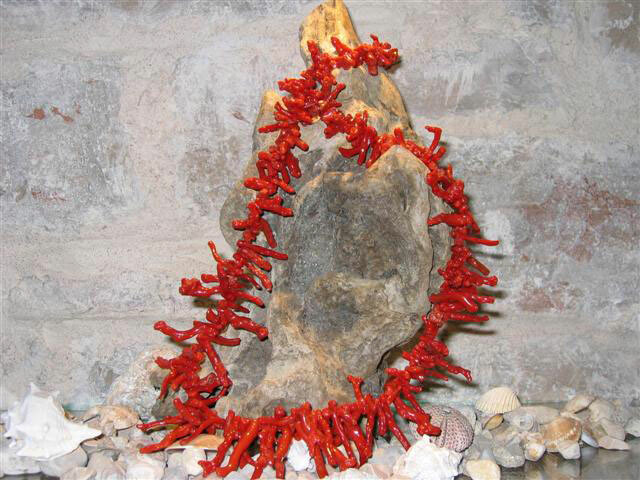 There are over 6000 species, the most prized red coral - Coralium rubrum, which is called a precious coral. People have been dealing with corals for more than 3000 years, and on the island of Zlarin since 1932, since the arrival of Italians from Tore del Greco near Naples, who arrived to put the manpower in the production of coral. 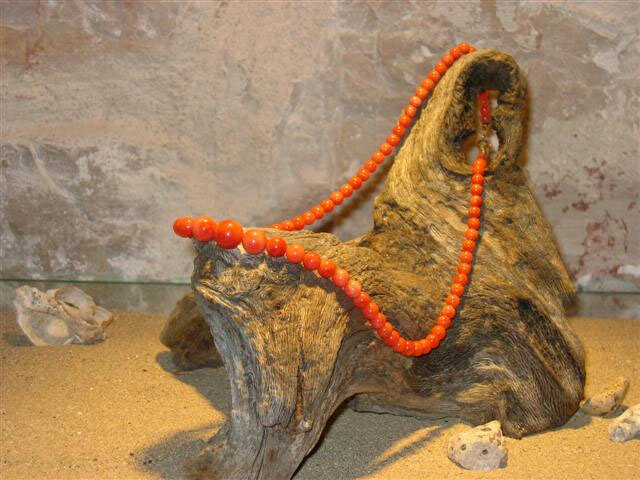 Many legends are associated with red coral, some consider it a vital source of energy and happy stone, and in some areas today newborns wear coral bracelets to protect from spells.